LAHORE (92 News) – The Pakistan cricket team left for Colombo for the Sri Lanka tour on Monday night. Pakistan will play three Tests, five one-day international matches and two T20 against host team. 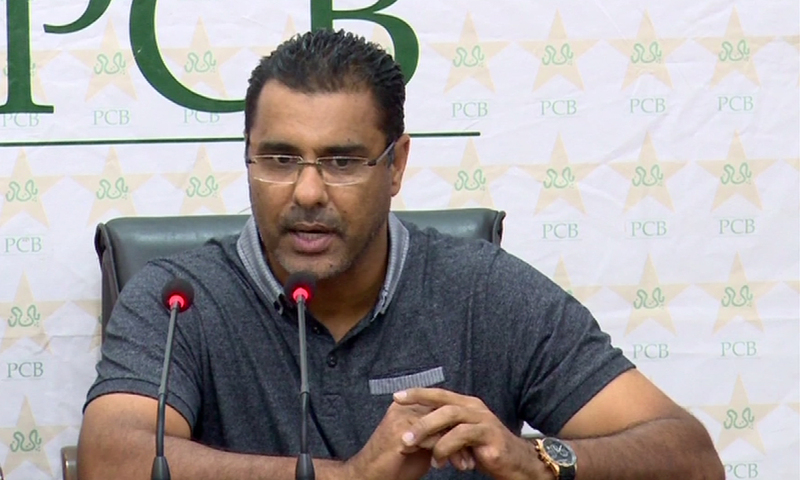 Addressing a press conference before the team’s departure at Gaddafi Stadium on Monday, national cricket team coach Waqar Younis said that the Sri Lankan tour is very important. He said that the restoration of international cricket in Pakistan is a good omen. “Our game will improve with the arrival of more international teams. We wanted to play our players on home ground and gave them an opportunity to play against Zimbabwe,” he said. Waqar Younis said that the absence of Saeed Ajmal was a big shock. “However, our team posses talent,” he added.